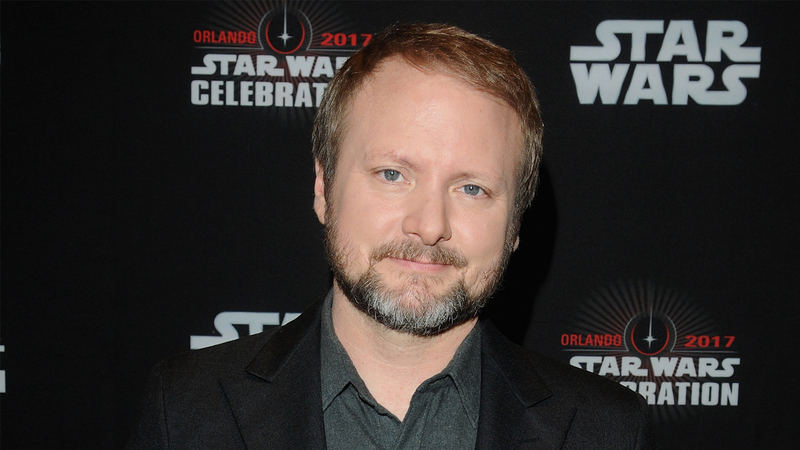 When it was announced that The Last Jedi‘s Rian Johnson would direct a new Star Wars trilogy separate from the Skywalker Saga, fans were both overjoyed with excitement and overcome with curiosity. It’s been unclear where the new trilogy will place in the Star Wars timeline, but Johnson just narrowed down the possibilities. One of the most popular theories is that the trilogy will take a page from the Knights of the Old Republic video game. Speaking with Mashable, however, Johnson shot this theory down. “I played that game when it first came out and it was like, God, I loved it,” Johnson stated. Johnson went on to say that he wants his Star Wars movies to tackle fresher material. What do you think the new Star Wars trilogy will be about? This entry was posted in News and tagged Action, Adventure, Sci-Fi on December 6, 2017 by Nick Spake.